Weekly Special! 20% Off Davis Fender Tender II! https://falsecreekfuels.com/wp-content/uploads/2019/01/fcf-logo6.png 0 0 False Creek Fuels https://falsecreekfuels.com/wp-content/uploads/2019/01/fcf-logo6.png False Creek Fuels2019-04-22 15:49:232019-04-22 15:55:01Weekly Special! 20% Off Davis Fender Tender II! Weekly Special! 10% Off Coleman Products! https://falsecreekfuels.com/wp-content/uploads/2019/04/weekly-special.jpg 982 898 False Creek Fuels https://falsecreekfuels.com/wp-content/uploads/2019/01/fcf-logo6.png False Creek Fuels2019-04-16 14:51:292019-04-17 08:09:40Weekly Special! 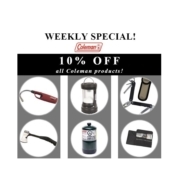 10% Off Coleman Products! 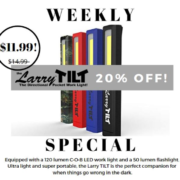 Weekly Special! $4 off on Dielectric Silicone Compound 1/3 oz. https://falsecreekfuels.com/wp-content/uploads/2019/04/Capture.jpg 579 713 False Creek Fuels https://falsecreekfuels.com/wp-content/uploads/2019/01/fcf-logo6.png False Creek Fuels2019-04-09 08:51:372019-04-09 08:51:37Weekly Special! 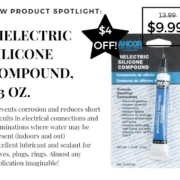 $4 off on Dielectric Silicone Compound 1/3 oz. 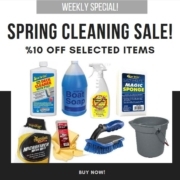 Spring Cleaning Sale (until March 31st)! https://falsecreekfuels.com/wp-content/uploads/2019/03/Capture.jpg 607 733 False Creek Fuels https://falsecreekfuels.com/wp-content/uploads/2019/01/fcf-logo6.png False Creek Fuels2019-03-25 13:39:132019-04-03 09:11:49Spring Cleaning Sale (until March 31st)! Try ValvTect Marine Fuel and Save 2¢ per Litre! https://falsecreekfuels.com/wp-content/uploads/2019/01/fcf-logo6.png 0 0 False Creek Fuels https://falsecreekfuels.com/wp-content/uploads/2019/01/fcf-logo6.png False Creek Fuels2019-02-07 10:59:022019-02-07 11:08:40Try ValvTect Marine Fuel and Save 2¢ per Litre! Vancouver, BC. False Creek Fuels is pleased to announce that we have entered into an agreement with Beau Lake to display and sell the luxurious Beau Lake stand up paddle boards. These paddle boards are unlike any stand up paddle board you have ever seen. A true piece of art, that is sure to make any day on the water truly magical. Beau Lake is a Canadian company, and produces only the absolute finest stand up paddle boards right here in Canada. For more information, goto https://beaulake.com/. If you would like to come and see one of these masterpieces for yourself, come on down to False Creek Fuels at 1655 Whyte Ave in Vancouver, or call us at 604-638-0209. 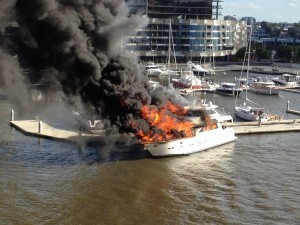 How do you fill a boat with fuel safely? 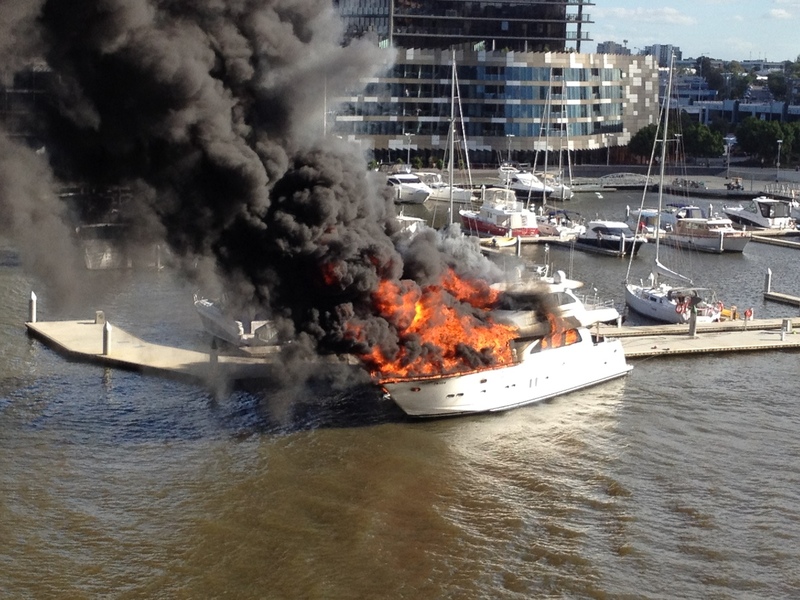 We have all seen news articles of a boat which has caught fire at a marina, or at a marina’s fuel dock. These are dramatic scenes that are almost always preventable. We take safe refuelling very seriously, as we want to ensure your safety, our safety, the safety of the environment, and the safety of our dock! Always feel free to ask one of our marine fuelling experts for any safety advice when you are at our dock. Here is a guide for safe refuelling which applies to both gasoline and diesel vessels. Also, be sure to adhere to directions given to you by dock staff. Should you spill fuel as a result of the fuelling process, utilize water discriminating absorbant pads. DO NOT dump detergent on the spill. This simply spreads the fuel out – it does transform it, nor does it clean it! It is wise to ask the fuel attendant where the nearest spill kit is in case of spill. False Creek Fuels keeps containment boom, absorbant boom, and absorbant pads on hand to contain and clean up any spills. https://falsecreekfuels.com/wp-content/uploads/2019/01/fcf-logo6.png 0 0 False Creek Fuels https://falsecreekfuels.com/wp-content/uploads/2019/01/fcf-logo6.png False Creek Fuels2015-11-30 13:09:372015-11-30 13:09:37How do you fill a boat with fuel safely? How much is marine gasoline or diesel? A common question we receive is “how much is marine gas (or diesel)?”. This is a great question! Just like our roadside counterparts, the price of fuel is not static – it changes every day. We are happy to provide our daily price to you – please call us at 604-638-0209. Many folks ask us about the lack of a ‘road tax’ on our marked marine fuel. It is true, that marine fuel is exempt from some taxes, however we are still subject to the Provincial Motor Fuel Tax, the Provincial Carbon Tax, the Federal Excise Tax, and GST. In order to provide boaters with the best fuels balanced at the best price, we serve an ethanol-free mid grade gasoline. On the diesel side, we serve a B5 Bio Diesel (5% bio) which has a 60c flash point. We also recognize that many boaters require large amounts of fuel – we are able to offer volume discounts for purchases over 200 litres. If you are a commercial operator, we urge you to apply for a Commercial Account, where we can assign pricing, purchasing controls, and seemless billing which will make fuelling your vessels a breeze! https://falsecreekfuels.com/wp-content/uploads/2019/01/fcf-logo6.png 0 0 False Creek Fuels https://falsecreekfuels.com/wp-content/uploads/2019/01/fcf-logo6.png False Creek Fuels2015-11-25 22:27:142015-11-26 07:55:01How much is marine gasoline or diesel? False Creek Fuels serves over 10,000 boats fuel every year. Our location is located in a very active boating hub which is home to over 2,000 boats, and attracts thousands of visiting boats every year. 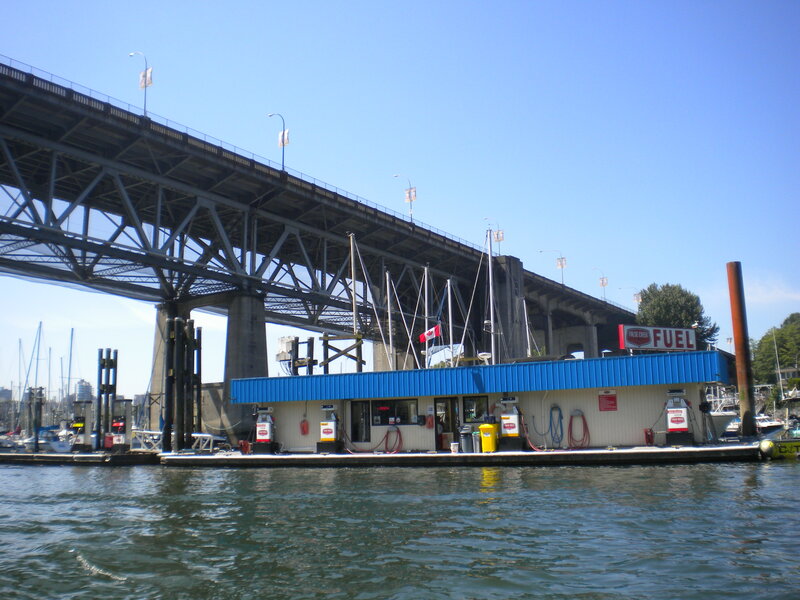 Although we hope that you utilize our location and enjoy our ValvTect Marine Fuel each time you refuel your boat, we understand that you may need fuel when you are away from False Creek. Fisherman’s Cove Marine Fuels – Located in Fisherman’s Cove/Eagle Harbour in West Vancouver, Fisherman’s Cove Marine Fuels serves gasoline and diesel and has a store. Staff are there to assist. Sewell’s Marina Fuel Dock – Located in Horseshoe Bay, Sewell’s fuel dock serves gasoline, diesel, and has a store on the dock with bait, tackle, ice, and sundries. Mosquito Creek Marina – Serves mid grade gasoline, diesel, oil, bait, tackle, ice, and snacks. Coal Harbour Chevron – The Chevron Legacy fuel barge is located in Coal Harbour near Stanley Park and serves gasoline, diesel and lubricants. Steveston Marine Chevron – Serves mid-grade gasoline, diesel, and Delo oil. Located at entrance to Steveston Harbour, South/Main Arm, Fraser River. 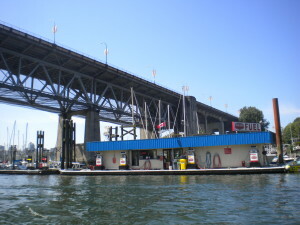 Richmond North Arm Marine Chevron – Serves mid-grade gasoline, diesel, and Delo oil. Located beside the Arthur Lang Bridge, North Arm, Fraser River (use caution on ebb tide due to strong current around bridge pier). Captain’s Cove Marina – Serves gasoline and diesel. Located in Ladner/Delta near George Massey Tunnel.